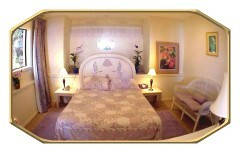 Make reservations for the Orchid Suite at the Kona Belle Vue Bed and Breakfast. The Orchid Suite has a living room (queen sofa bed), breakfast room (fridge, microwave, toaster, coffee maker), bedroom (queen bed), private bathroom, cable TV, telephone and covered lanai all with a breathtaking ocean view. 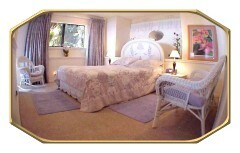 Rates: $95 to $165 double occupancy + state tax. 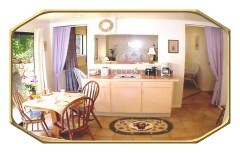 We accept Visa, MasterCard, Amex, Travelers' checks or personal checks. Additional person $25.00. We offer weekly and monthly rates. Contact us today to make your reservations.